Coming soon - Coming soon - Coming soon -Coming soon - Coming soon - Coming soon -Coming soon !! 1. 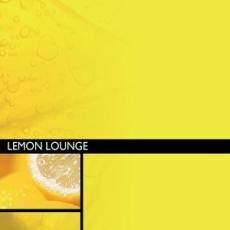 Lounge du soleil Vol.8 / 1 Track by Newton (J. Huppertz) "Casual works (1.0)"
2. Cinematic lounge Vol.2 / 1 Track by Newton (J. Huppertz) "Hard to say goodbye"
V.Ö. 2010 / Next Compilations will follow soon.